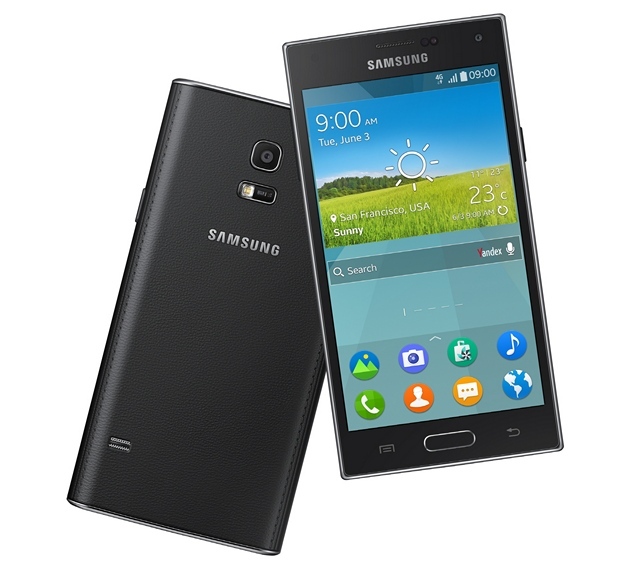 After much wait and delay, Samsung recently unveiled the Samsung Z, its very first Tizen smartphone but apparently, the device has been delayed again. The South Korean giant was all set to launch the device in Russia at a developer conference at Moscow yesterday but the event did not take place. Samsung did not comment on as to why the company cancelled the event but it did confirm that they will keep on working on the Tizen OS and future Tizen smartphones. While Samsung originally wanted to release the Samsung Z in Russia and later on to select countries but as it seems right now, that is not going to happen. We do not have a release date for Russia itself. We don’t know why Samsung has again delayed the device but we guess the lack of apps might be the reason. Samsung has been trying to bring apps to the Tizen platform by organising developer competitions and while the company has managed to get some apps on board, it’s still very much lacking. We have no idea as to when Samsung will eventually release a Tizen device and we don’t know how the South Korean giant plans to fill up the apps even without having a device in the consumer’s hands.